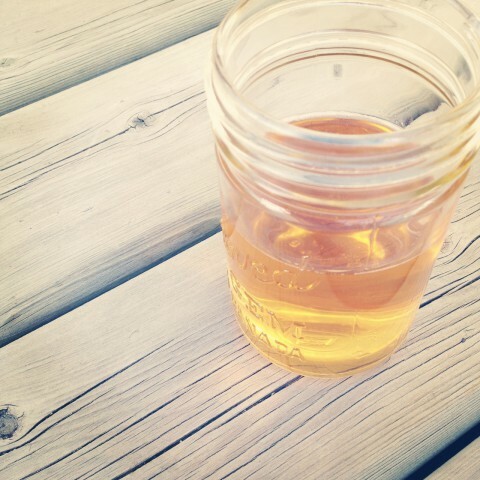 Enjoying chilled homemade apple cider on the deck one spring evening. 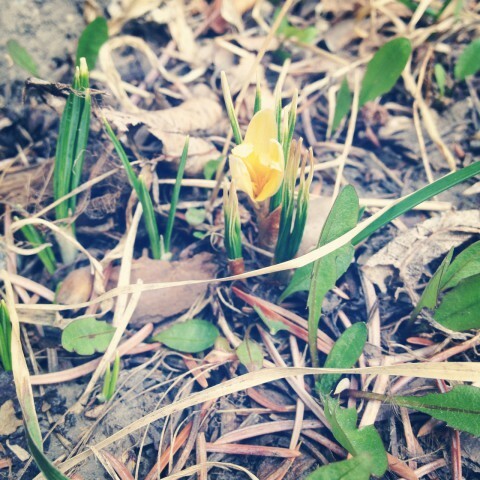 First crocus bloomed in our yard on May 1st. Spring is officially here now. 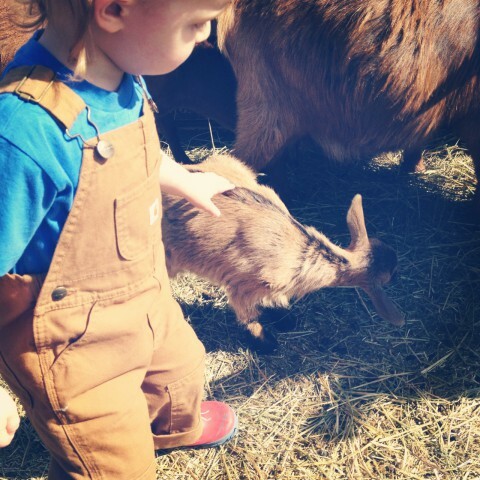 And so it begins, in our own backyard. Hubby has been busy working on various yards for Happiness By The Acre, but this week we took an evening to get a bunch of seeds planted at our place, so hopefully we’ll have some fresh veggies too. 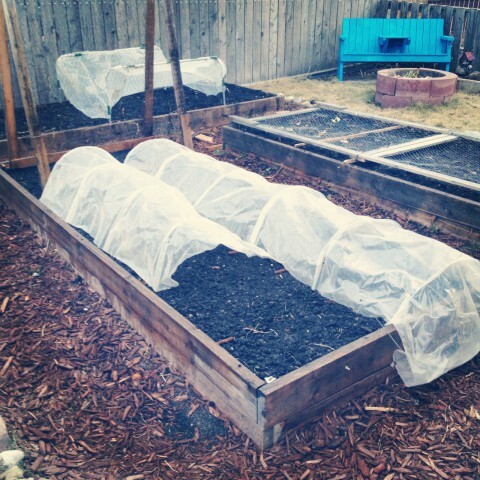 Cold frames and anti-squirrel nets are up. Now we wait. 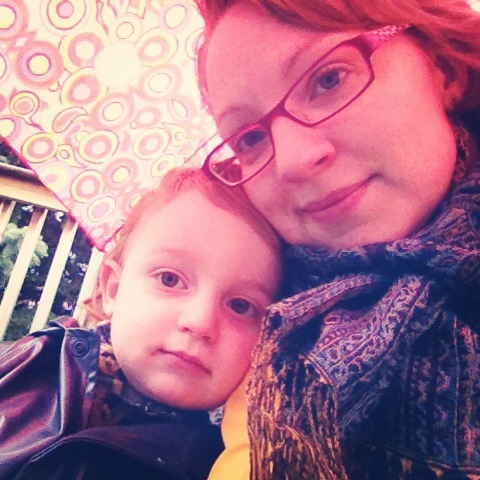 Rain turned to snow, but we still forced ourselves outside for the second day of the 30×30 Nature Challenge.